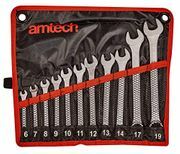 Here is where you can browse for really cheap quality spanners tools from your favourite retailers. These cheap spanner deals and special offers are gathered by our supportive team of bargain hunters so you can obtain the best value for your money. Save as much as 50% when you buy from Amazon, eBay, Halfords, and other reputable UK retailers. Make sure to use the latest voucher codes to save some money on the side. 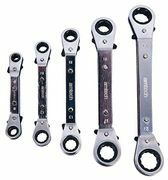 Here you can compare and look for cheap spanners online most especially if you have a limited budget. 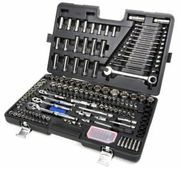 Sirius 18 Piece Combination Spanner Set - save £18.